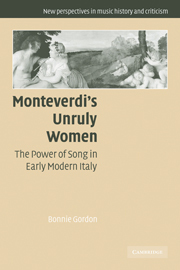 The idea that there was a time when men and women lived in perfect harmony with nature and with themselves, though rooted in classical antiquity, was one of the most fertile products of the Renaissance literary and artistic imagination. 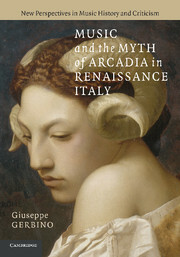 This book explores one specific aspect of this idea: the musical representation and stylization of the myth of Arcadia in sixteenth-century Italy. 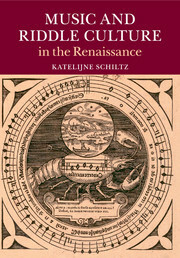 Giuseppe Gerbino outlines how Renaissance culture strove to keep this utopia alive and demonstrates how music played a fundamental role in the construction and preservation of this collective illusion. 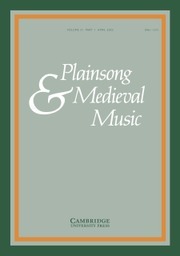 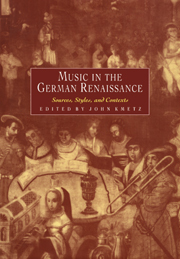 Covering a range of different musical genres, including the madrigal, music for theater, and early opera, the book overcomes traditional barriers among genres. 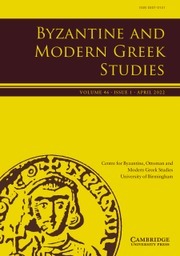 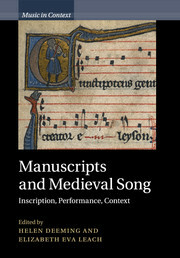 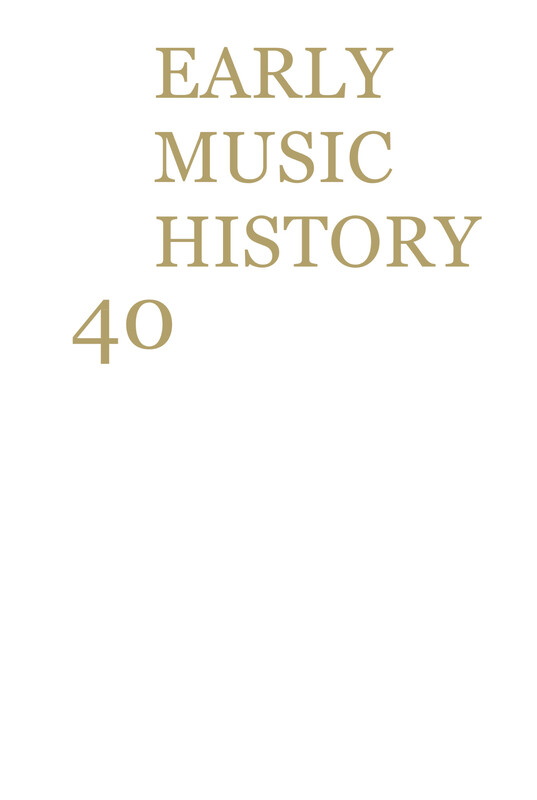 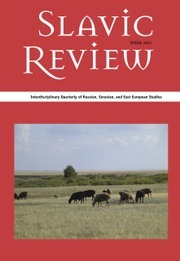 Illustrative music examples, including previously unpublished music, serve to expand the reader's knowledge of this important repertory, and provide insights into the role of music in the preservation of cultural myths. 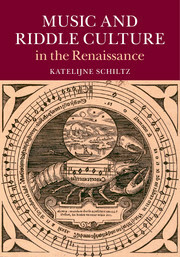 Epilogue: pastoral, opera and the impossibility of tragedy. 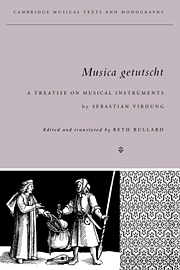 Giuseppe Gerbino is Associate Professor in the Department of Music, Columbia University, New York.